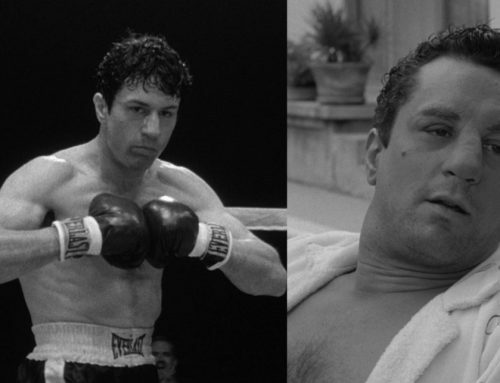 best film: Raging Bull. 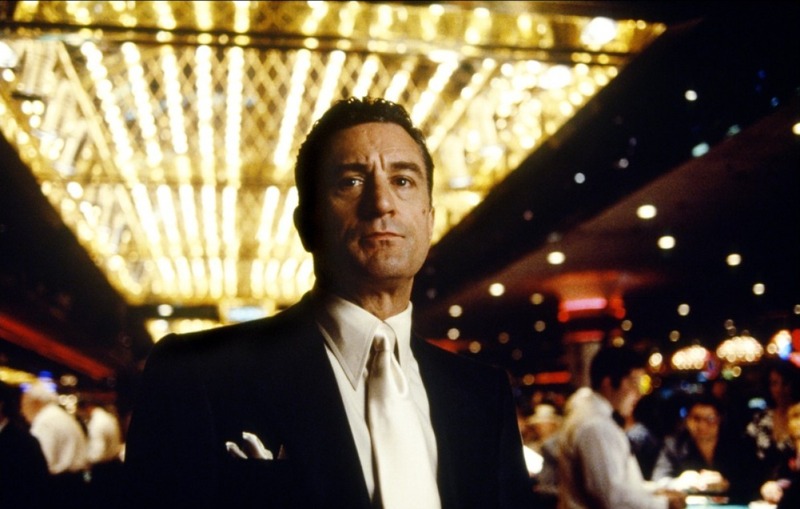 Scorsese’s supreme masterpiece has moved to my #4 film of all-time. The opening credits, the battle with Sugar Ray (my god that lighting) and the slow-motion drive-by sequence with Frank Vincent are amongst the most beautiful images and sequences on celluloid. But as beautiful as the film is, it’s intercut with scenes as gritty and ugly in cinema history as well such as De Niro slapping his brother Joe Pesci, breaking the door down going after Cathy Moriarty, and the prison sequence slamming his fists into the wall. The craziest thing for De Niro is that this is not easily the best film. 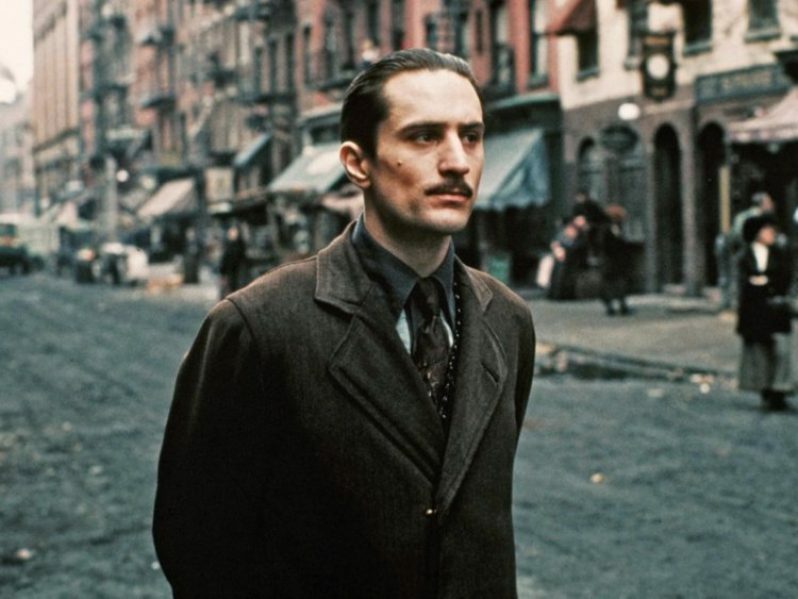 De Niro is in nine masterpieces. 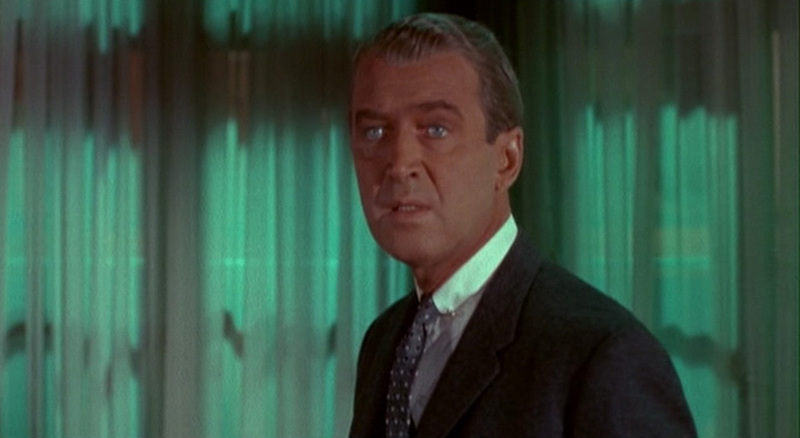 That’s the most for any lead (by at least 2) in film history. 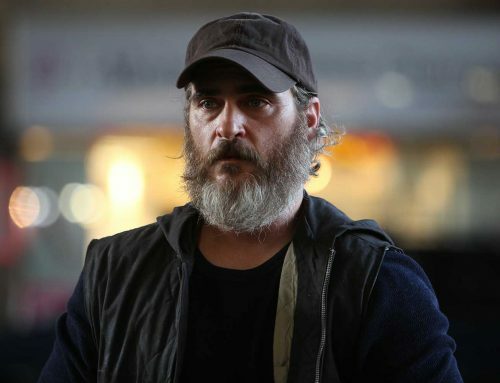 He’s not lead (nor the best performance) in Goodfellas and certainly his performance in Brazil is very supporting—but he’s the lead, co-lead, or show-stopping supporting (Godfather II, Mean Streets) in all the rest. 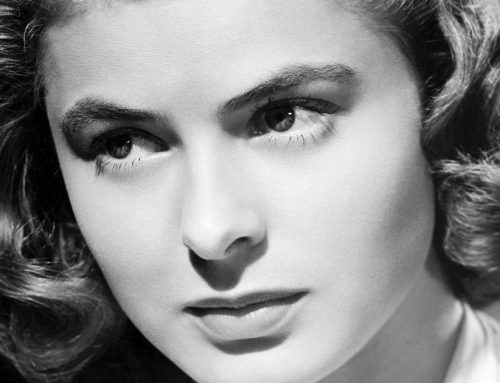 Six of these nine masterpieces are in the top 100 of all-time. That’s absolutely staggering. They’re not quite at the masterpiece level but you can add 1900 and Casino to the list of films that are Must-See and worthy of being in their respective year’s top 5. 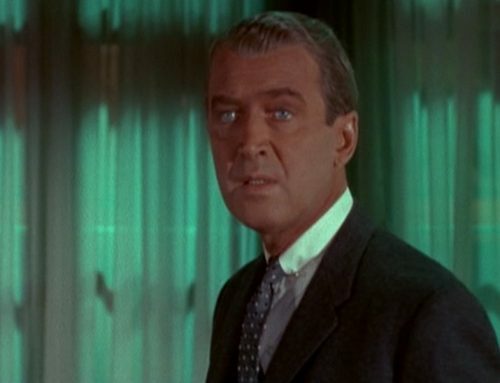 Even if you take out his work with Scorsese (and why would you when you have Max von Sydow, Mifune, Mastroianni, Kinski so high on this list with their directors?) 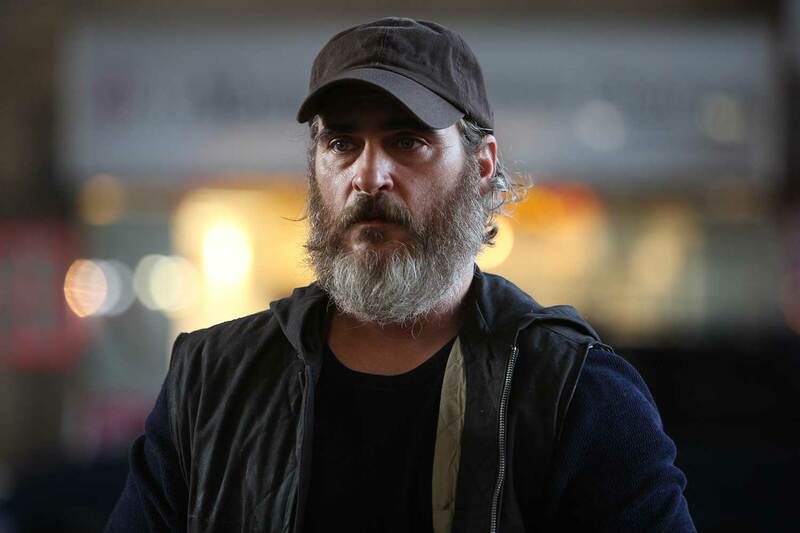 he’s been in five masterpieces and has a resume that could be a top 25 actor. 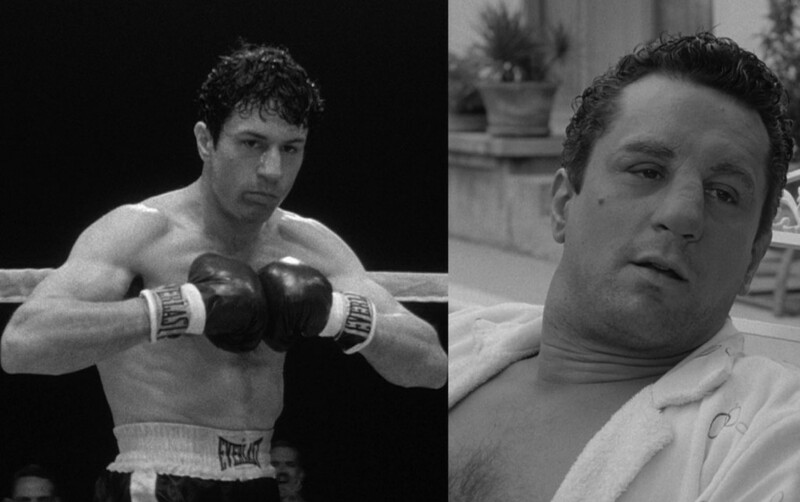 best performance: Raging Bull is the best screen performance of all-time. 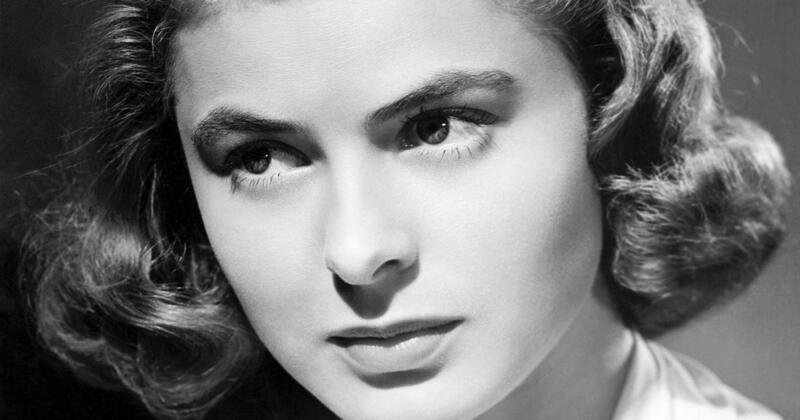 I’d listen to arguments (and probably have made a few myself over the years) on a handful of others focusing mainly on: Brando in On the Waterfront, Marie Falconetti in The Passion of Joan of Arc, Daniel Day-Lewis in There Will Be Blood. 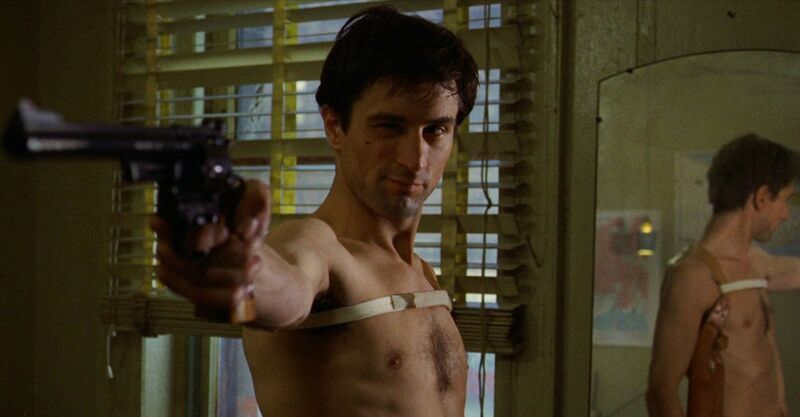 The next tier of best performances of all-time may include Stewart in Vertigo, Mifune in Seven Samurai, Emily Watson in Breaking the Waves, and it’s also going to include another De Niro performance—his work as Travis Bickle in Taxi Driver). 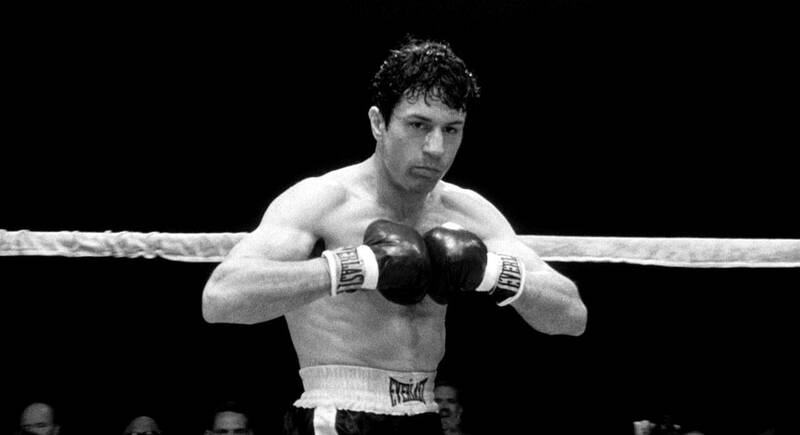 But back to Raging Bull– it’s the definition of a tour-de-force transcendent performance. It’s an inhabitation of LaMotta- a transformation- and a landmark film and moment for screen acting, method acting, and dedication to a role (weight gain included along with everything else).